Prezentare (Book). A classic, finally back in print British rock historian Barney Hoskyns (Hotel California, Across the Great Divide: The Band in America) examines the long and twisted rock 'n' roll history of Los Angeles in its glamorous and debauched glory. 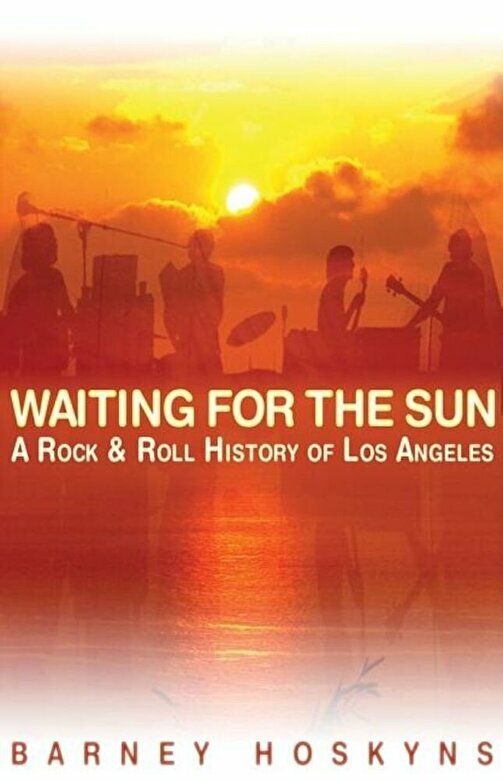 The Beach Boys, Buffalo Springfield, the Doors, Little Feat, the Eagles, Steely Dan, Linda Ronstadt, Joni Mitchell, and others (from Charlie Parker right up to Black Flag, the Minutemen, Jane's Addiction, Ice Cube, and Guns N' Roses) populate the pages of this comprehensive and extensively illustrated book.